Queen Eleanor of Aquitaine – also the wealthiest woman in the world – has been kept in prison since raising an army against her husband, King Henry II. The play centers around the inner conflicts of the royal family as they fight over both a kingdom and King Henry’s paramour during the Christmas of 1183. As Eleanor says, “Every family has its ups and downs,” and this royal family is no exception. Paul O’Brien plays King Henry II and Jennifer Metts plays Eleanor of Aquitaine. 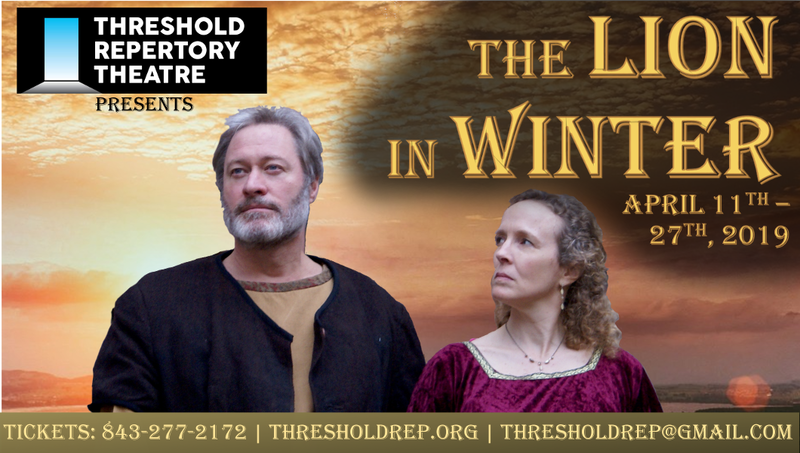 This local production of “The Lion in Winter” is directed by Paul Rolfes. 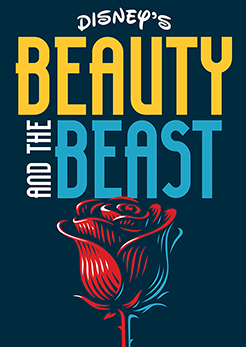 Performances are 7:30 p.m. April 11-13; April 18-20; and April 26-27 with Sunday matinees at 3 p.m. on April 14 and April 21. Threshold Repertory Theatre is located at 84 1/2 Society St. in downtown Charleston. Tickets are $25 for adults, $20 for seniors and $15 for students. 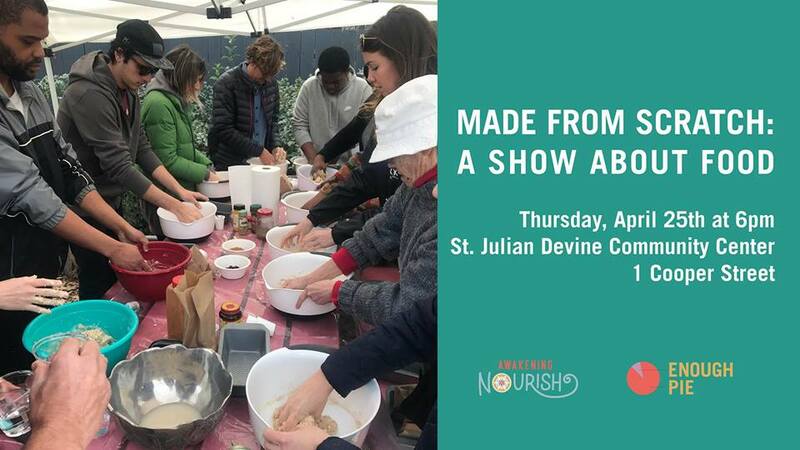 Purchase tickets at www.thresholdrep.org.